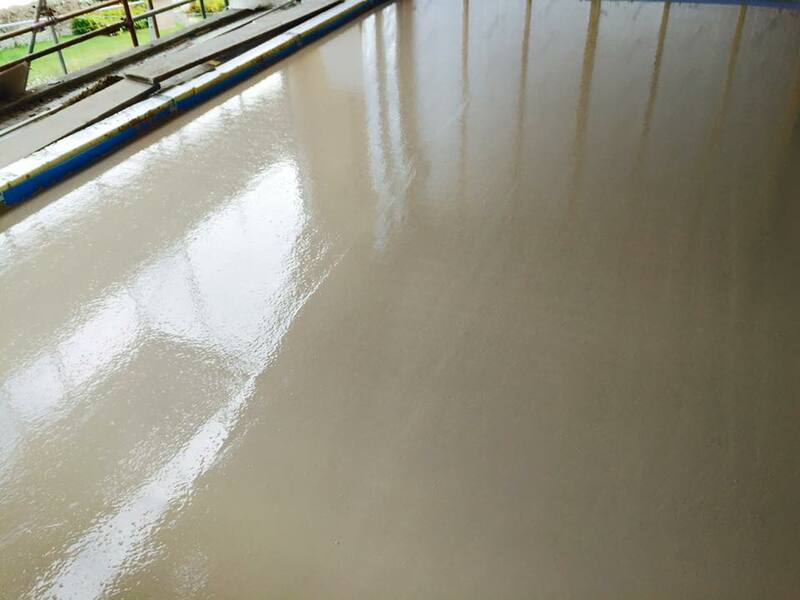 Dragon Underfloor Heating and Screed provide a comprehensive service which covers all aspects of in-floor heating fitting and liquid floor screed application. 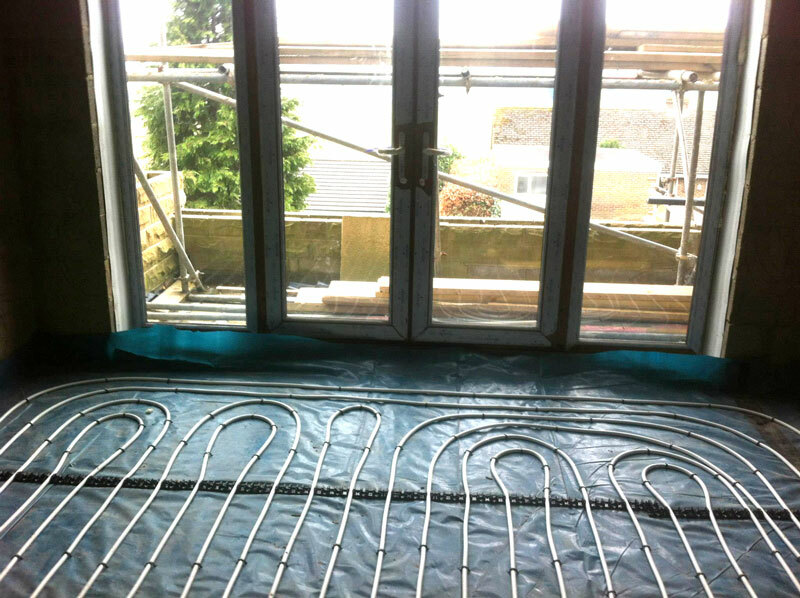 At Dragon Underfloor Heating and Screed we have performed many installations throughout United Kingdom, ranging from small extensions through to large commercial premises, you can view some of our previous work here. With over eighty years combined experience in the heating and screed industry rest assured your project is in safe hands with Dragon Underfloor Heating fitters! We offer a one stop package deal and can install your underfloor heating and liquid floor screed in one day for smaller properties and 2 to 3 days for larger properties. 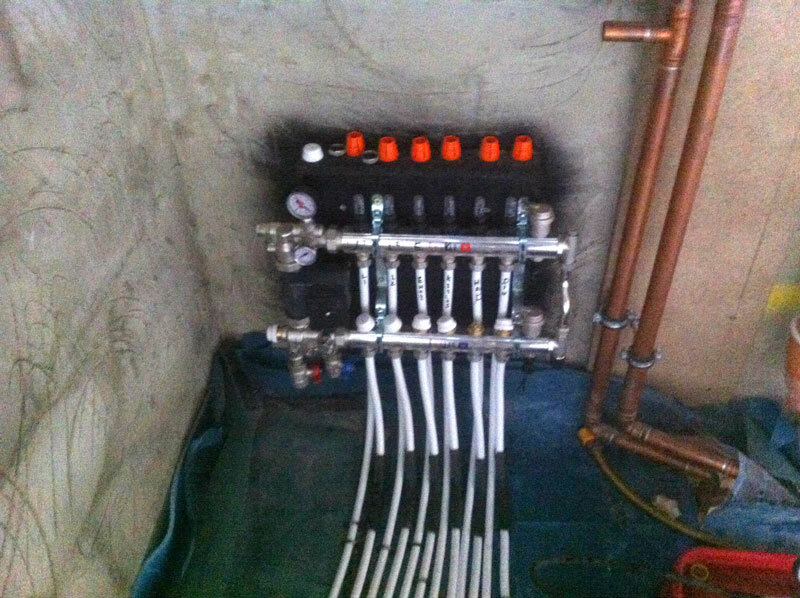 You no longer need several contractors with Dragon’s expert, one stop underfloor heating and screed service!